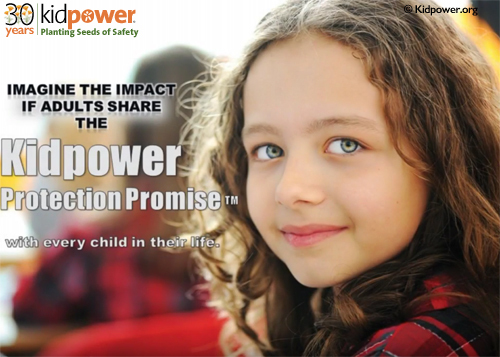 Discuss the Kidpower Protection Promise with all the young people and adults who are important in your life. Skill #6: Get help from adults you trust. Kids are safer when they have adults they trust they believe will listen to them and help solve problems. Parents and other caring adults can help children know they will listen by saying, “No matter how busy or grumpy I am, you and your safety are more important than anything else! I always want to know if you have a safety problem or anything else that is worrying or bothering you.” Learn more!